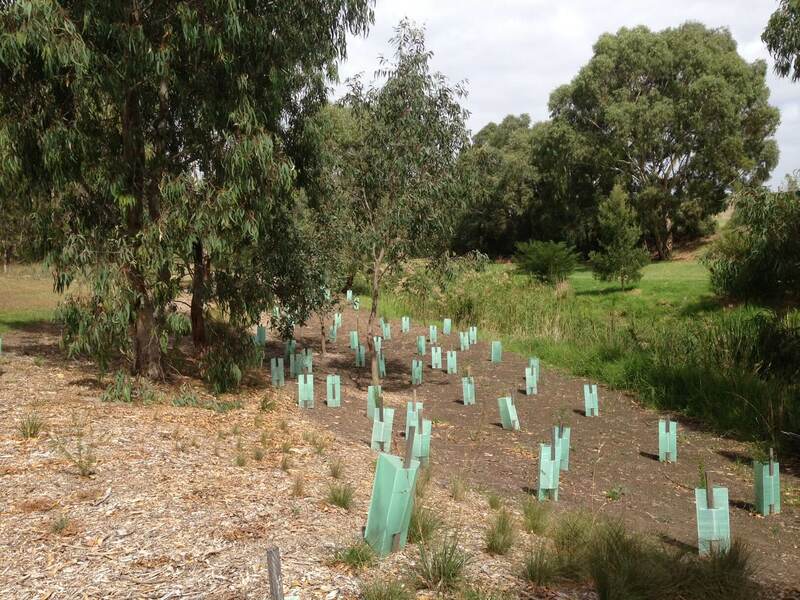 The Friends of Moonee Ponds Creek actively works to improve the Creek’s environment, biodiversity and habitat. 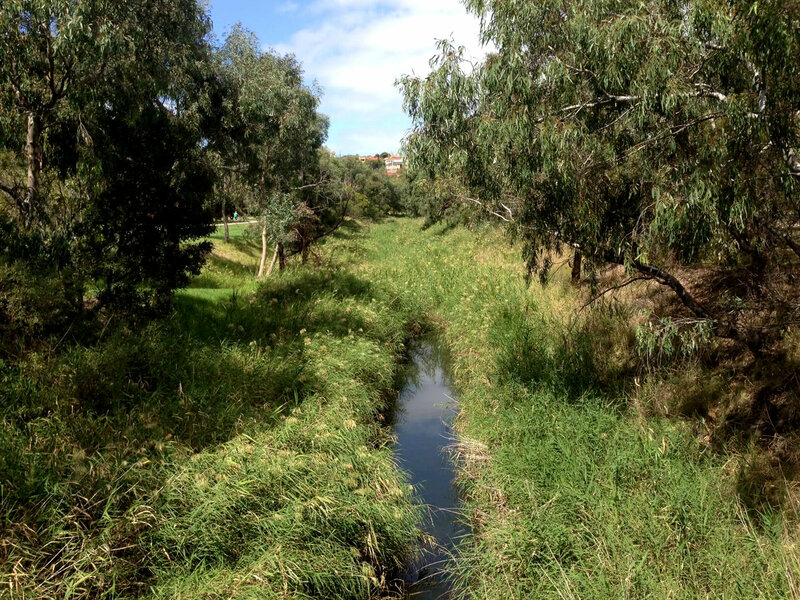 The Moonee Ponds Creek runs for 35km from Oaklands Junction to the Yarra River. The Creek is home to a wide variety of birds and other wildlife. 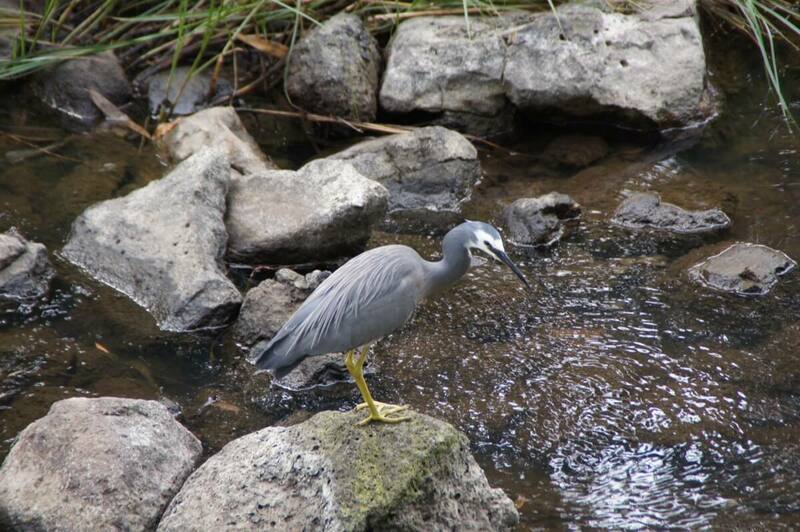 Check out our gallery to see just some of the Creek’s residents and visitors.